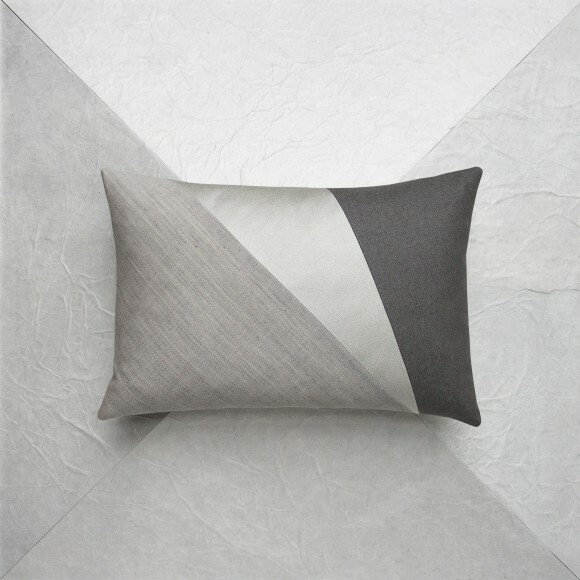 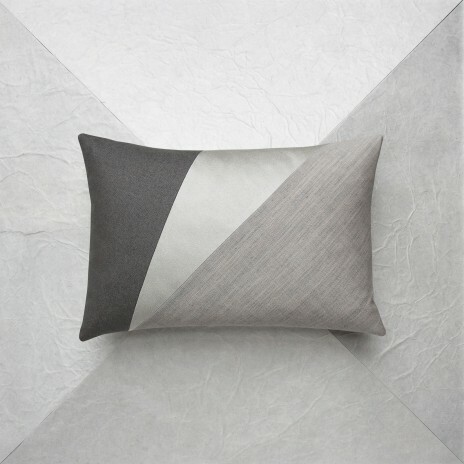 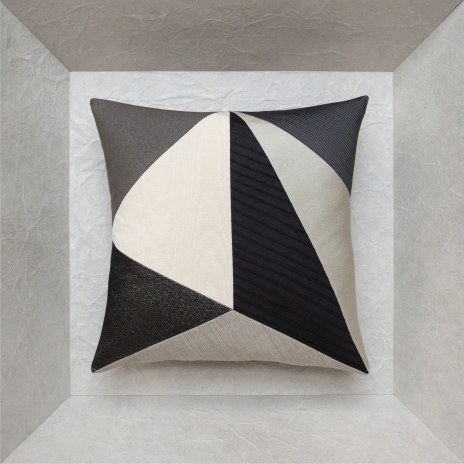 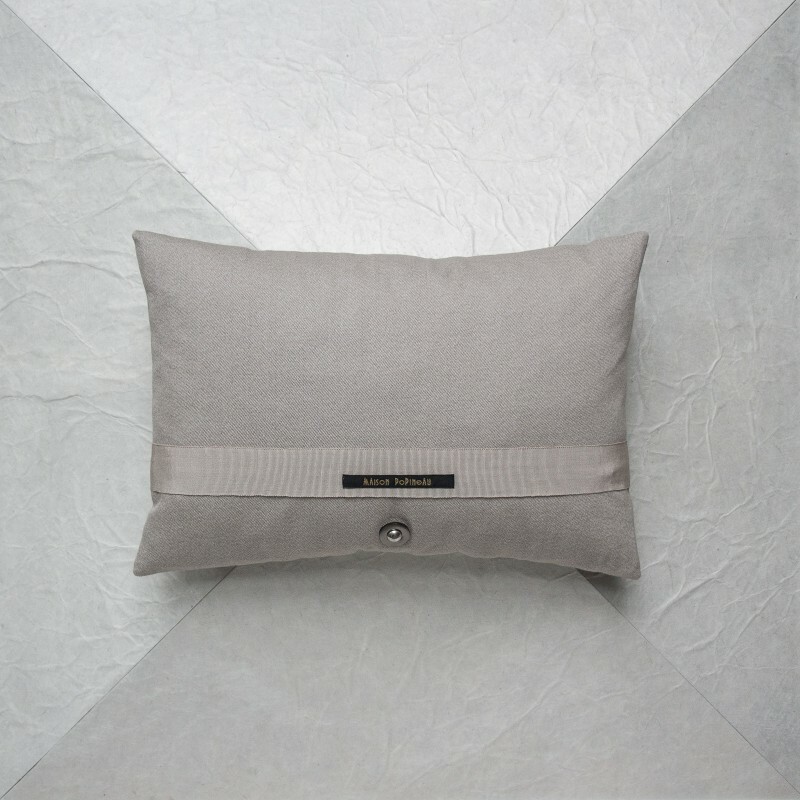 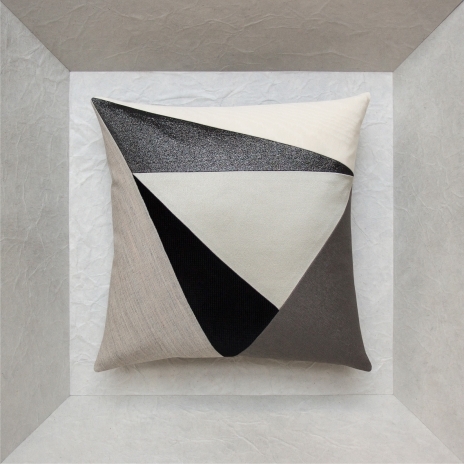 Home/ SERENITE / SERENITE/ORPHEE G.
Orphée is a graphic rectangular cushion in 3 shades, raw, khaki and gray. 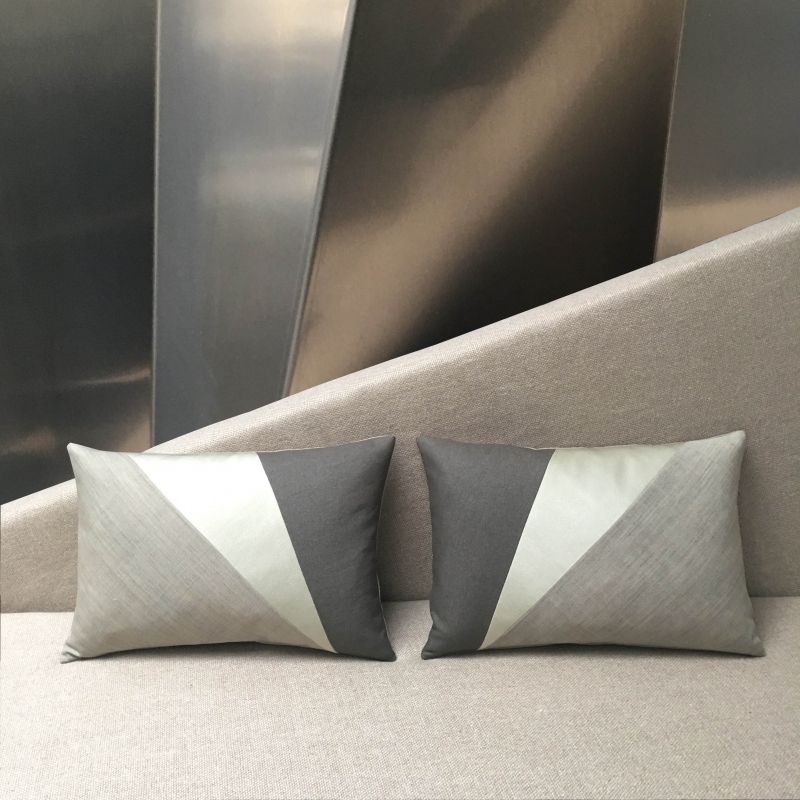 It is a perfect match with all of the black and white cushions from the Sérénité theme, but is also perfect alone in an armchair, or paired on a sofa with its opposite model, ORPHEE D.
Raw wool twill, clay gray polyester satin and light khaki washi fabric. 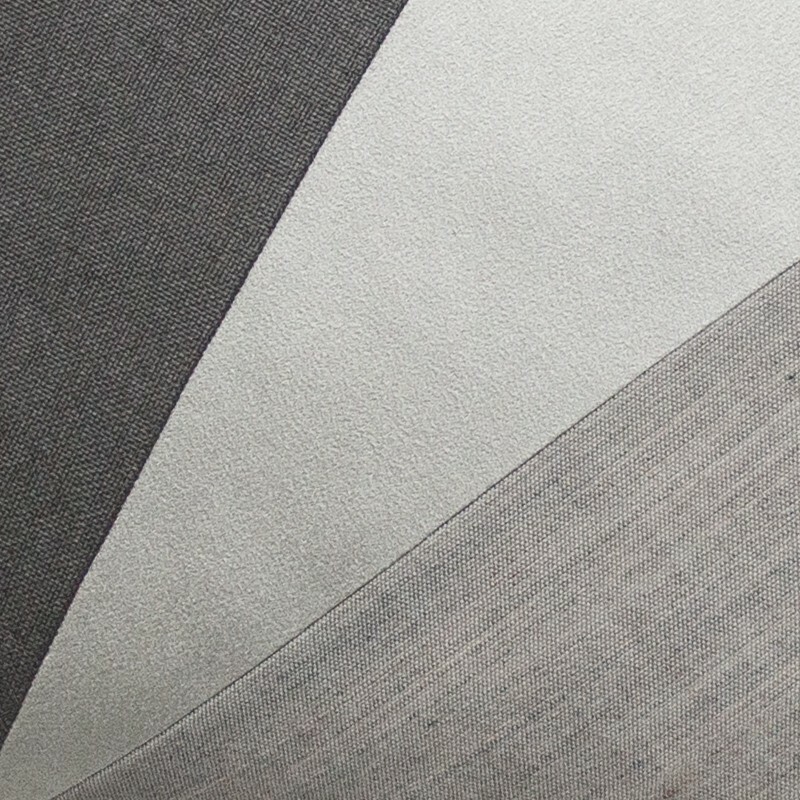 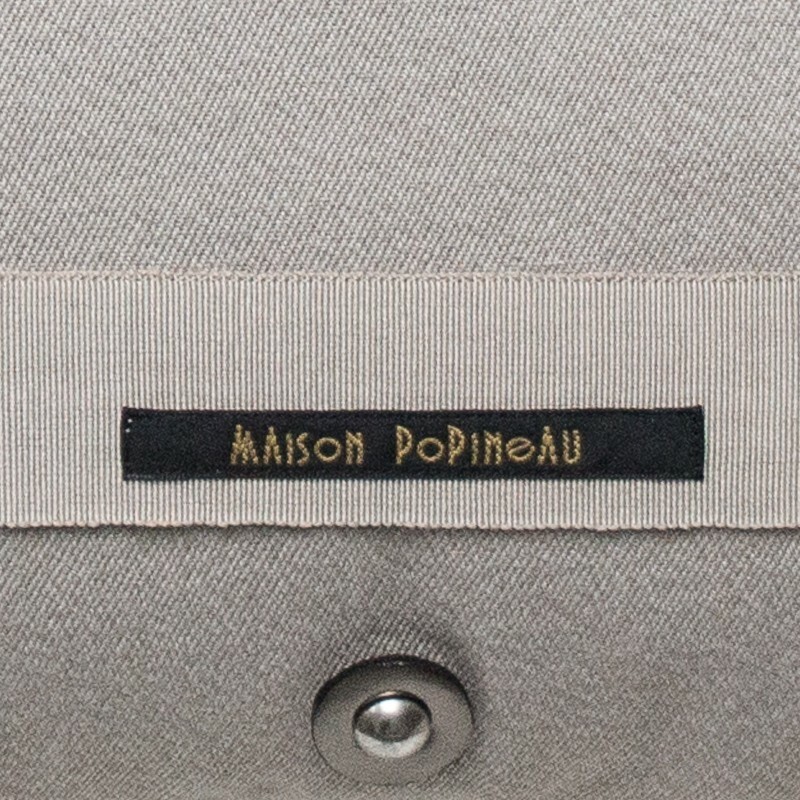 Raw cotton and linen twill, zipper covered with raw grosgrain ribbon, leather tabs, silver grommets.